The appliances in your house are meant to run smoothly and last you a long time. In fact, if you have a gas range oven, it should last you at least 15 years before it needs replacing. However, more often than not, our appliances break down. 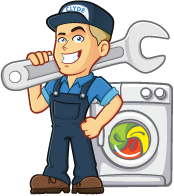 Whether it’s refrigerator or dishwasher repairs, eventually every appliance in going to need some kind of maintenance. Here are seven signs your oven may need repairs. Electrical Issues: If you’ve noticed the electricity in your oven is acting strange, it may be a big indicator that you need to get it repaired. 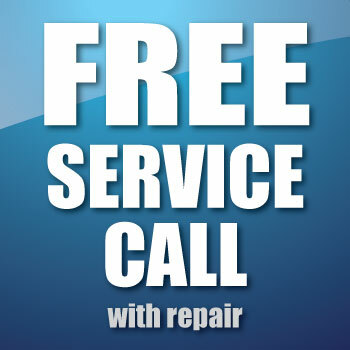 If it refuses to turn on or fluctuates in power, you should call to see about oven repairs. Burner Issues: If the burners on top of your oven start to go out or don’t have as much power as they used it, it may be a sign that they need to be repaired. Gas Smells: Modern day oven ranges shouldn’t smell like gas. 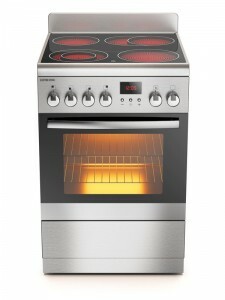 If you notice the smell coming from your oven, turn it off right away and call a professional to come and check it out. Undercooked Food: If your oven isn’t up to snuff anymore, it may be a sign of a busted fan or broken heating element. These types of oven repairs can’t be done yourself, so you’ll need to call a professional. Burnt Food: If your food is constantly coming out overcooked or burned, your thermostat on your oven may be to blame. This has the potential to be a fire hazard, so it’s recommended you get a repair man over there as soon as you can. Oven Door Won’t Close: Usually a sign of bad or out of place hinges, if your door won’t close, then you can’t properly cook your food. 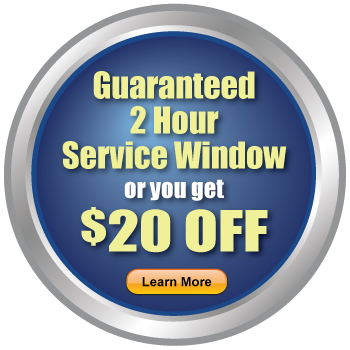 A repair man can refit the door easily for you. Noises: Your oven should be silent, for the most part. If you start to notice an unfamiliar noise, it may indicate a loose part that needs to be fixed as soon as you can. Gas range ovens are supposed to last you 15 years. However, that’s only with the proper maintenance and care that you can give them. If you take good care of it, it can probably last you even longer than that. We hope these seven tips were helpful in deciding if you needed to get your oven repaired.